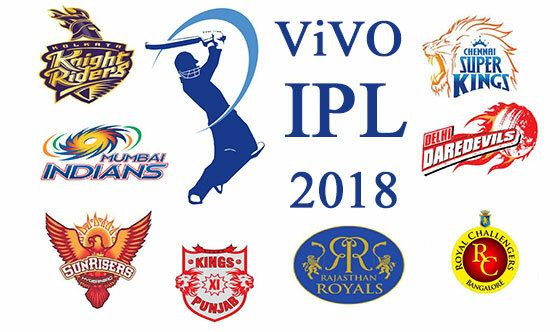 On January 4, the IPL teams announced the players who will be retained in their squad for the season. With all the IPL franchises bidding for the players they wish to bring to their team for the upcoming tournament has started today. Kings XI Punjab with owner Preity Zinta is bidding for almost every in-form player in the early going. KXIP had bought five consecutive players including KL Rahul for Rs 11 crore. Her enthusiasm did not go unnoticed and Twitter quickly decided to have some fun of its own. 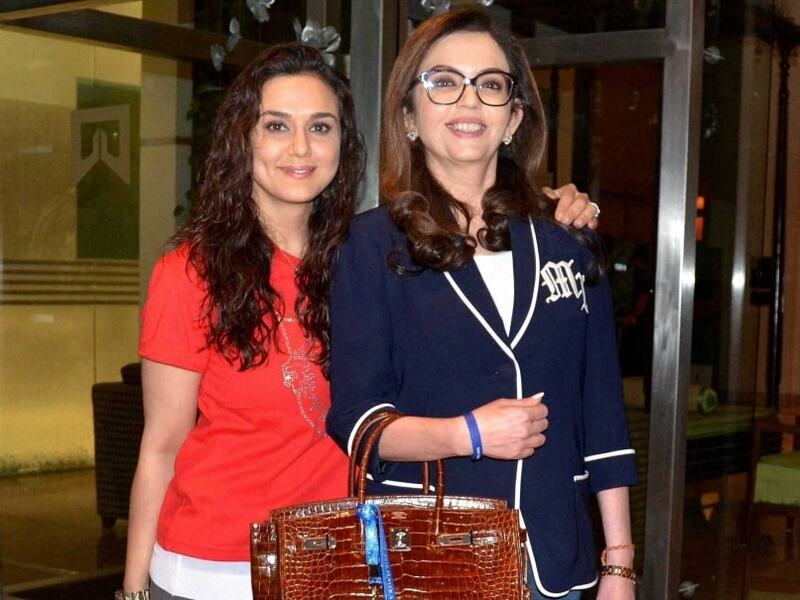 Update: Preity Zinta has bid 100 Lakhs for Richard Madley. Interesting. Auctioneer: Next player for auction is…..
Officials – Lunch is served on 1st floor. Officials – Madam lunch free hai. A total of 578 players have been finalized by the IPL Governing Council to go for auctions on January 27 and 28 in Bangalore.